A group comprised mostly of science fiction writers formed the American Interplanetary Society in New York City in 1930. The fact that science fiction writers predominated was unique to America. 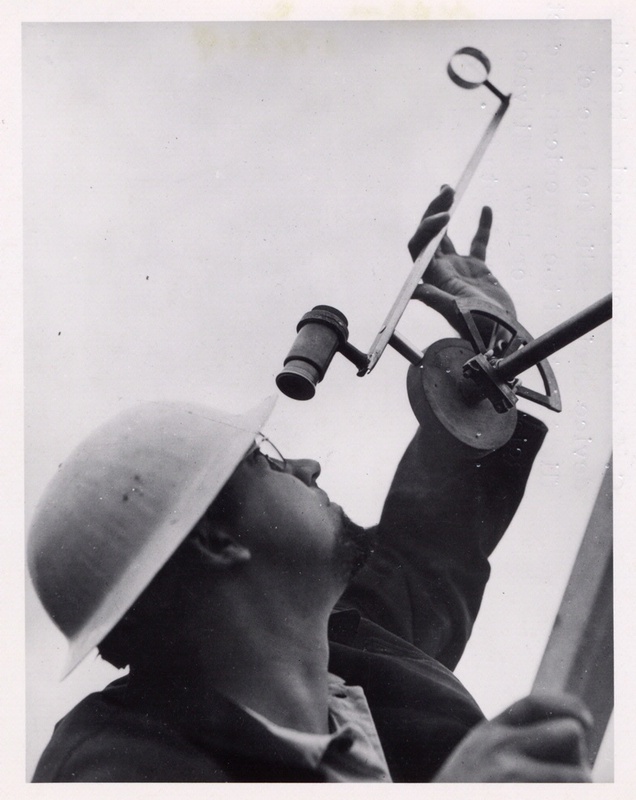 It reflected that genre’s flourishing and the dearth—with the exception of Robert Goddard—of serious space theoreticians in America. This explosion of space fantasy in the 1920s and ’30s was a double-edged sword for spaceflight advocates. 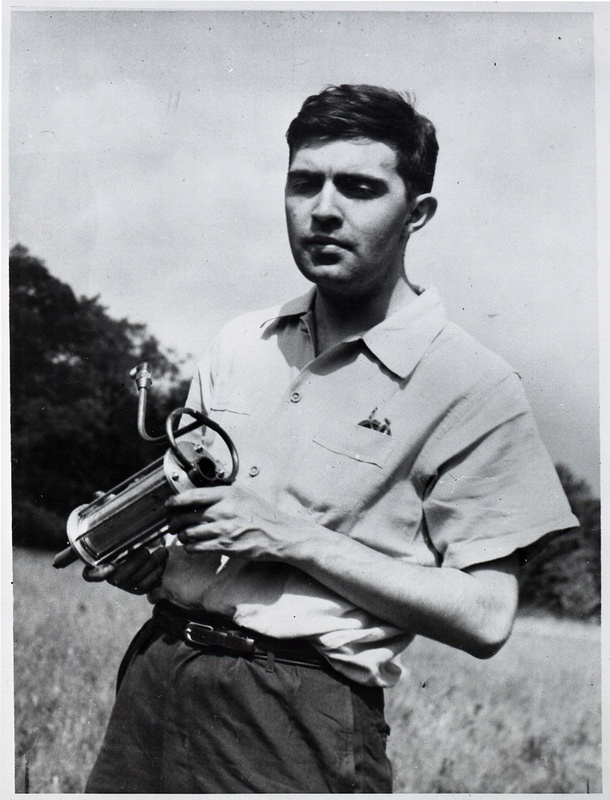 It inspired young people to believe in the possibility of space travel but convinced many adults that the idea was absurd. 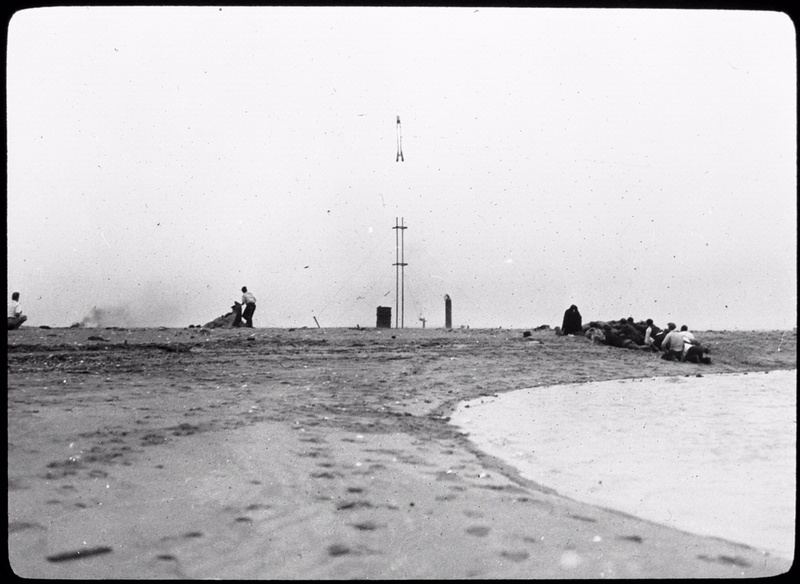 The American Interplanetary Society’s first successful launch, of the rocket AIS #2 (also known as ARS #2) on Staten Island, May 14, 1933. The American Interplanetary Society (AIS) quickly focused on liquid-fuel rockets. In 1931 founders Ed and Lee Pendray visited Berlin, where they saw a rocket test stand and befriended Willy Ley. 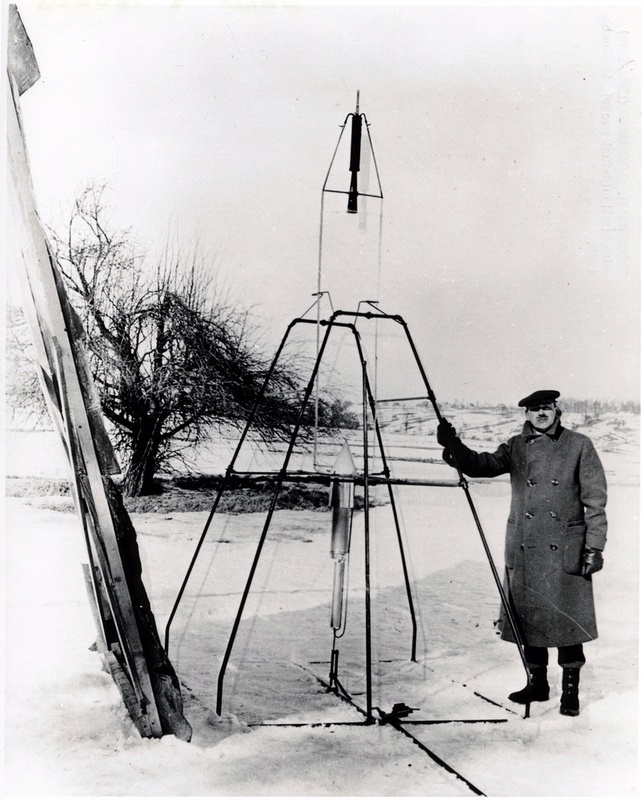 The first AIS tests took place in rural New Jersey that year, and their first successful launch came in 1933. With the shift toward practical experiments, engineers and technicians came to dominate AIS leadership. In 1934 they voted to change the society’s crackpot-sounding name to the American Rocket Society (ARS).